What many techies have finally been pining after is here. 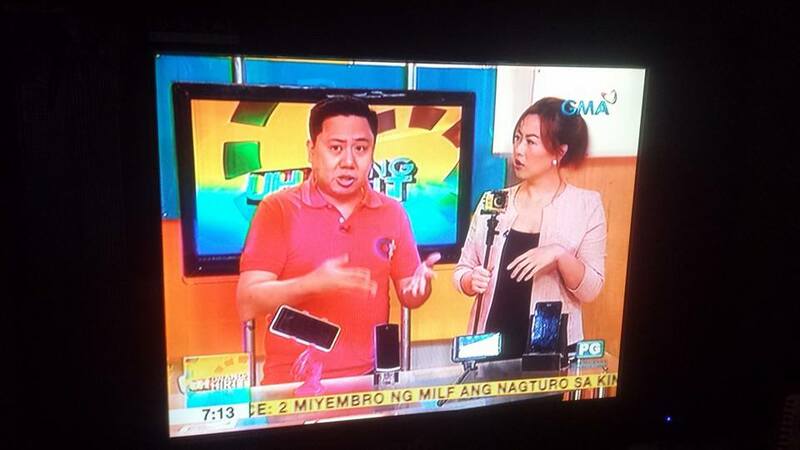 Famous browser developer Mozilla Firefox has announced that it’s bringing the Firefox OS to the Philippines, which will first be carried by the Cherry Mobile ACE. 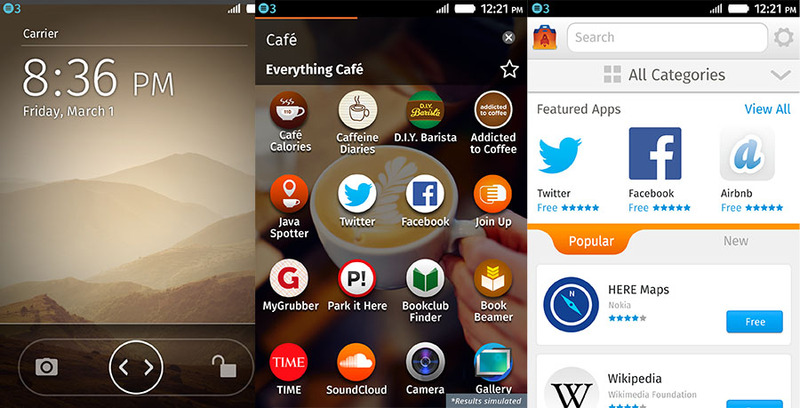 The Firefox OS is a flexible platform “with every feature developed as an HTML5 application”. (For those unfamiliar with it, HTML 5 is the newest standard markup language used for online content structuring, the final version of which was launched only last October.) The main strength of the Firefox OS is its adaptability: it puts the user first, enabling you to have instant access to everything your phone and the web has to offer with one simple query. But probably the best thing about the open-source Firefox OS is that its supported by the Firefox Foundation, which has long been known to be a non-profit organization that aims to make the Internet more accessible to developing countries. Now Mozilla Firefox has partnered with Cherry Mobile in launching ACE in order to provide Juan De La Cruz with an affordable yet customizable way to experience the Internet. The Cherry Mobile ACE is a dual-SIM affair running on a 1GHz processor with an internal memory expandable up to 16GB. It comes with pre-loaded services from Easy Taxi and OLX, two other companies that have partnered with Mozilla and Cherry Mobile. To be launched locally very soon, the Cherry Mobile ACE will now join the ranks of other Firefox OS phones that include devices from LG, Alcatel, Huawei, ZTE and Intex.